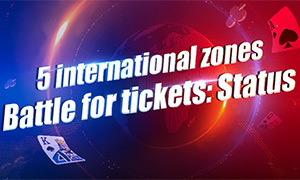 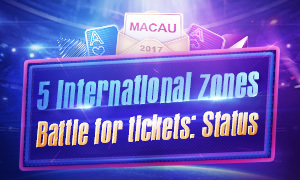 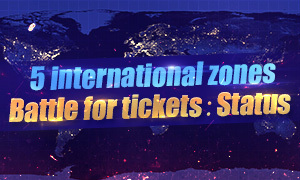 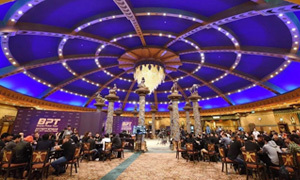 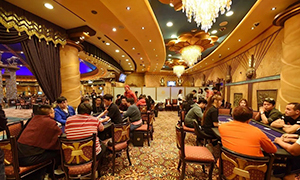 The time is near for the final battle in Macau and so far the online qualifiers have produced 445 invitation letters. 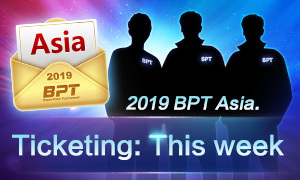 Come on and see what happened last month! 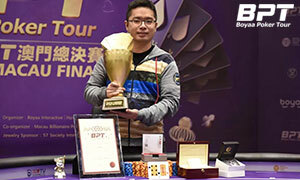 A great spirit of poker competition and perfect ending! 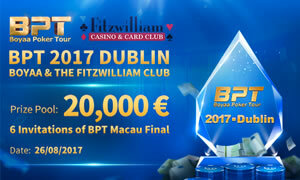 BPT Dublin rocks! 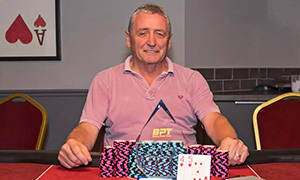 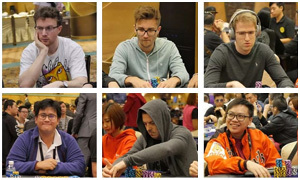 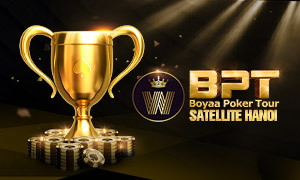 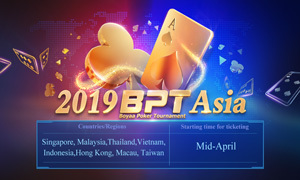 One week of online qualifiers just past,BPT Macau Final invitations has been sent to best players,4 players 4 interviews,Let’s see what they said. 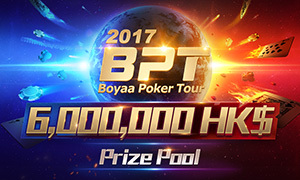 2017 Boyaa Poker Tour qualifiers have been opened since August 1st. 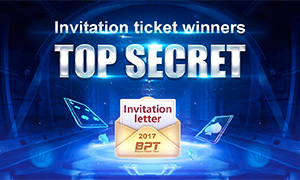 After 7 days of online battles, some of the best players already got invitations. 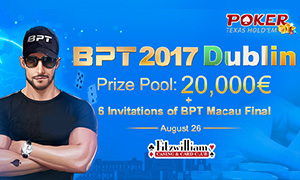 BPT 2017 Global finally hit the Europe! 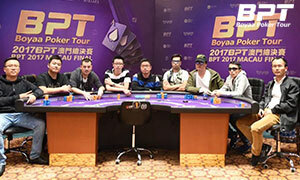 BPT 2017 Worldwide First Stop victory！Trinh Anh Dung Won the Hanoi championship!